Ding ding, we have a winner! Tessera Arran is a real heavyweight in the world of commercial carpet tiles. The ethos behind the Forbo brand aims to encourage customers to be inventive and creative when it comes to fitting their individual interiors and this intriguing range certainly fits that bill. Far from formal, Tessera Arran is for those of you who don’t mind breaking the rules and daring to be different when it comes to interior design. 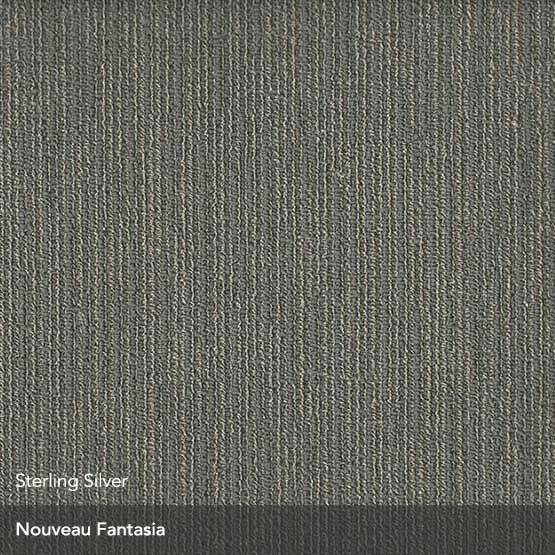 With a whopping 13 colourways to choose from and a super unique and rugged design, these cutting-edge carpet tiles are a great way to bring dynamism into any office, recreational space or commercial environment. Featuring 100% polyamide fibres, these bitumen-backed carpet tiles are both long-lasting and incredibly resilient against heavy traffic and intensive commercial use. x Tessera Arran - Added to your basket.